HISTORY®, Nitro Circus and Caesars Palace have partnered for, “Evel Live,” an unprecedented three hour live event airing on Sunday, July 8 at 8 p.m. ET / 5 p.m. PT on HISTORY®. 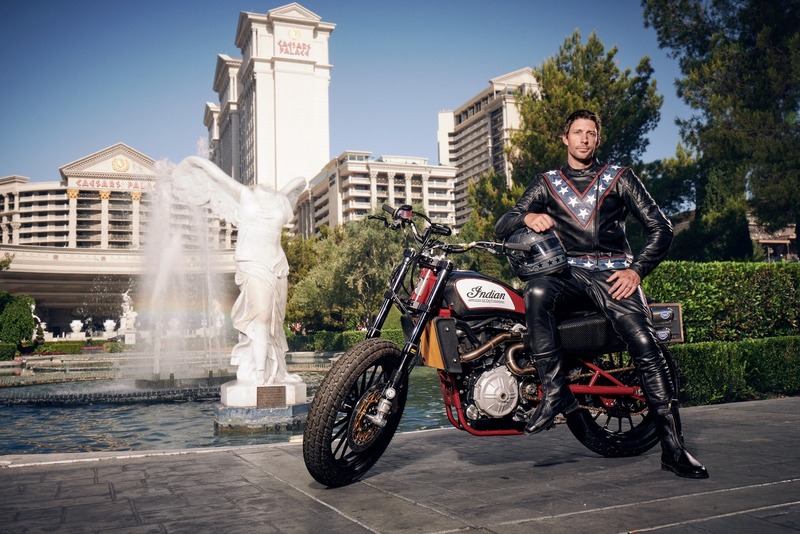 “Evel Live” will see motorsports superstar Travis Pastrana pay tribute to Evel Knievel, the founding father of motorcycle stunts, and aim to the push the limits even farther than the American icon. 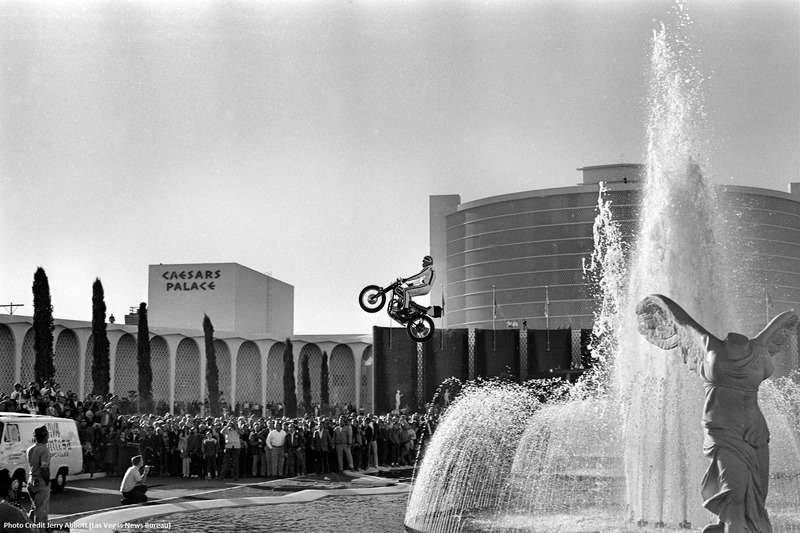 Caesars Palace, world-famous home of memorable moments in both sport and entertainment and the site of Evel Knievel’s legendary fountain jump 50 years ago, will host the grand finale jump, both for a national TV audience and a packed Las Vegas crowd.